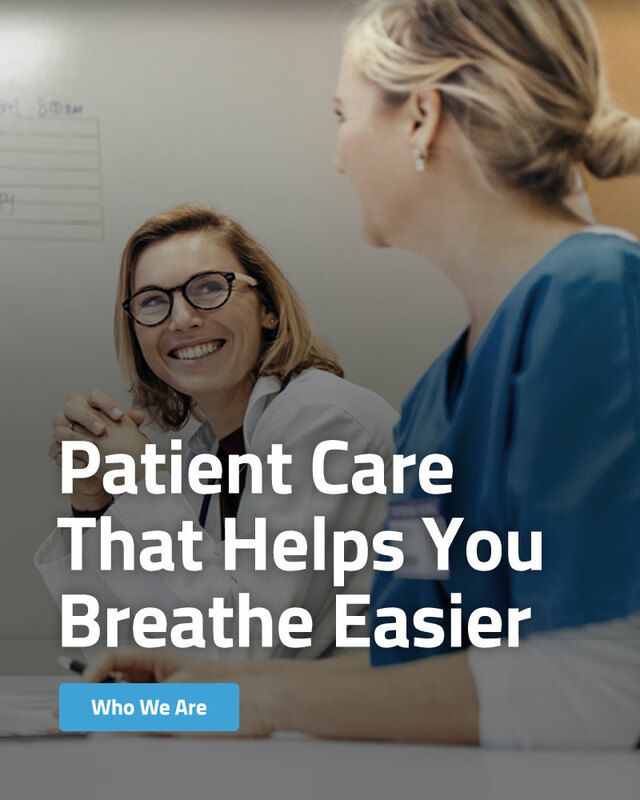 RT Medical is the leading privately owned complex respiratory company in Tennessee. Since our beginnings in 2006 our “Patients First” approach has been the foundation of our company. We serve everyone from one month old infants to senior saints in their 90’s. We offer everything from the latest in CO2 monitoring for infants to in-home trach changes for our senior saints that eliminate unnecessary trips to the hospital. 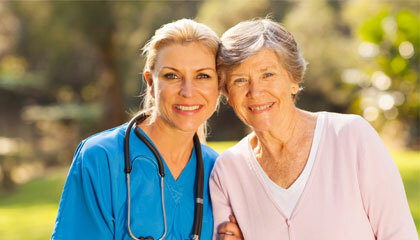 Comprehensive home care services with the utmost quality and professionalism. 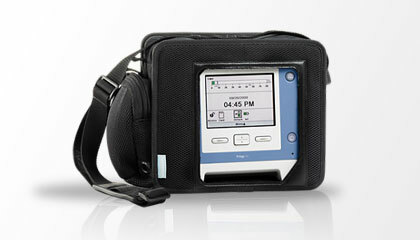 A full line of medical and therapeutic equipment for patient comfort. 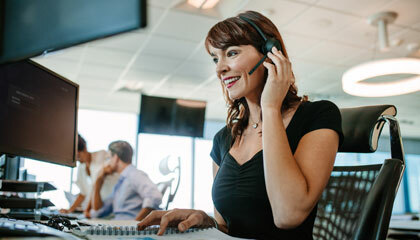 Get online technical support for medical and therapeutic equipment.